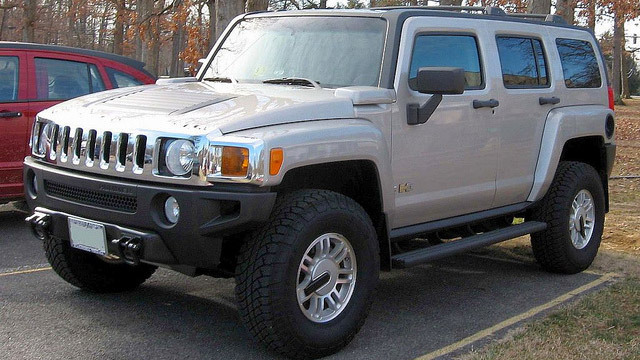 Each Hummer is as unique as its owner and at H B Auto & AC we know that very well. A vehicle this individualized needs specialized care and maintenance. Off-roading can cause a lot of wear and tear on a vehicle—even if that’s what a vehicle like the HUMMER is designed for. Excellent service and routine maintenance will keep your HUMMER reliable through all terrain. At H B Auto & AC in Huntington Beach, CA, we offer individualized high-quality service to keep your Hummer in optimum condition. Whether you drive an H1, H2, or H3, H B Auto & AC’s staff is qualified to meet all of your automobile’s needs. From major repairs to routine services, our expert technicians stand ready to offer nothing less than the best in customer and car care. Unlike other shops, we don’t just focus on the vehicle. From the moment you enter H B Auto & AC’s door until you drive away completely satisfied, we strive to offer an excellent customer service experience. Call H B Auto & AC today at (714) 316-0412 to speak with our knowledgeable staff or stop in at 7332 Autopark Dr Huntington Beach, CA 92648 so that we can schedule an appointment for your HUMMER vehicle.